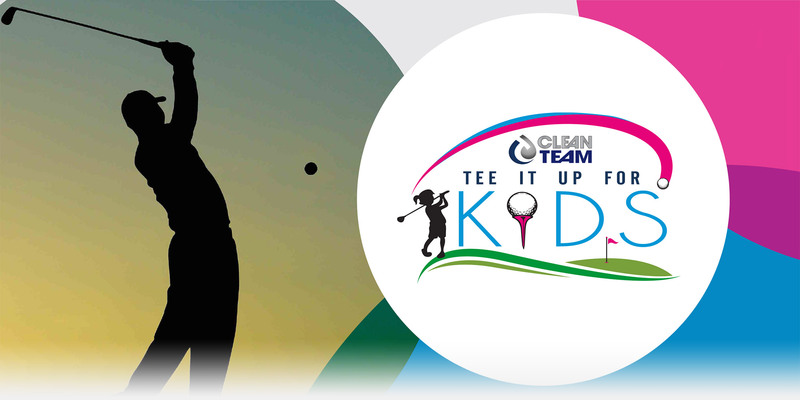 The Tee it Up for Kids charity golf scramble is hosted by Clean Team USA to benefit Child and Family Charities, providing vital support for programs such as Gateway Youth Services and Angel House – both programs help abused, neglected and at-risk youth have brighter futures! Participants will enjoy 18 holes of golf with cart, an excellent breakfast, lunch and an Awards Banquet featuring music by HotBeats Entertainment. Additionally, golfers will have access to the driving range, golfer gifts, drink tickets, and more! Timber Ridge, Mid Michigan’s “Up North” golf course, is known as one of Greater Lansing Area’s premier public golf courses. 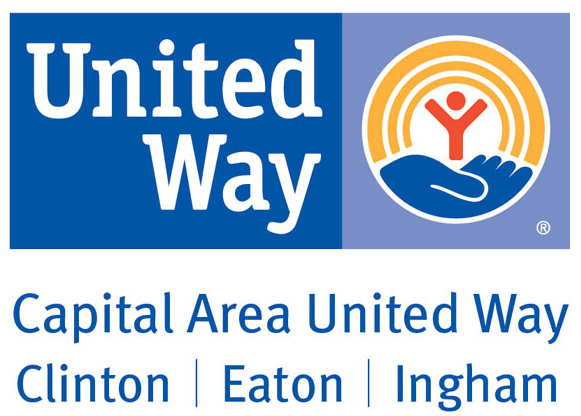 Golfers will also have the opportunity to win prizes, 50/50 raffle, skins, putting and longest drive contests and many other fun and challenging entertainment opportunities – all for a good cause! Opening welcome at start of scramble and at event reception. Company information table at event. 3 foursomes to play at Timber Ridge Golf Course. Company logo on all player gifts! Logo recognition in program, at player reception after the event, and social media. 2 foursomes to play at Timber Ridge Golf Course. Company logo on all goody bags. 1 foursome to play at Timber Ridge Golf Course. Logo recognition in program, at player reception after the event, & Social media. Company logo in lunch boxes. Company logo on breakfast bags. Company logo/name on each player golf cart. Company logo on all hole in one holes, car at hole in one hole (provided by sponsor. Company logo in player goody bags! 2 players to play at Timber Ridge Golf Course. Name recognition in the event program and at player reception after the event. Receive a tee sign on one of the 18 holes at Timber Ridge Golf Course.